Looking for some booty? Trader Joe's might soon be offering Pirate Booty-brand snacks, at least, in the Castro. 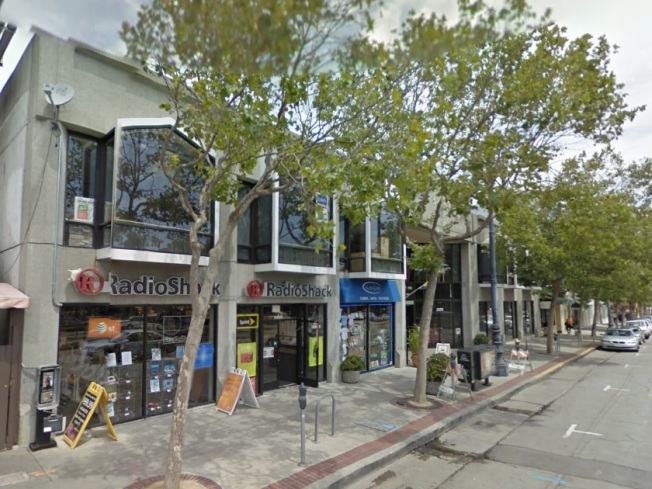 According to an email from the owner of the Market and Noe center, the grocery chain wants to move in -- replacing a Radio Shack that plans to move across the street. For those of you who refuse to shop at the planned Castro Whole Foods because of its libertarian ideologue founder John Mackey, you'll enjoy having an alternative for plastic-wrapped strawberries from Mexico and ground buffalo meat. Concerns over San Francisco's famed "formula business" law against chain retail operations has already scared two potential tenants away from the location. But the neighborhood might be willing to let a TJ's slide, since goodness knows it must be tired of cruising the aisles at Safeway. Jackson West loves spending the EBT food benefits he qualifies for at Trader Joe's.